Kosher Restaurant Fuego by Mana, Kosher restaurants, fuegobymana.com. Kosher is one of the ancient food production practices that abides by holly dietary laws put onward in the Bible. These set of dietary laws are also known as kashrut and defined throughout the centuries by Jewish law authorities. Kosher adherence is both a personal and communal faithfulness that connects people to the will of G.d. The beauty of kosher is that its premises put forward reminders of Jewish law practices of benevolence and gentleness to animals, detailed consideration of daily substances, thoughtfulness, and self-control. The perpetual values of kosher are valid for all including the most recently developed approaches of food production. It is basically a guideline on how to select and process foods, the quality and reliability of the food components, along with the safekeeping of kitchen areas where the food will be prepared, to make sure that the condition of the foodstuff and kitchen equipment is never damaged. In other words, kosher is the approach of preparing clean food products. Even though kosher foods are considered to be the most controlled approaches to food production, there are a lot of dining places that offer kosher foods to their visitors. Today, kosher restaurants are quite popular and the most reliable place to eat clean. Kosher restaurants are often located in areas where a large number of Jewish populations live since kosher restaurants operate under rabbinical Jewish law. 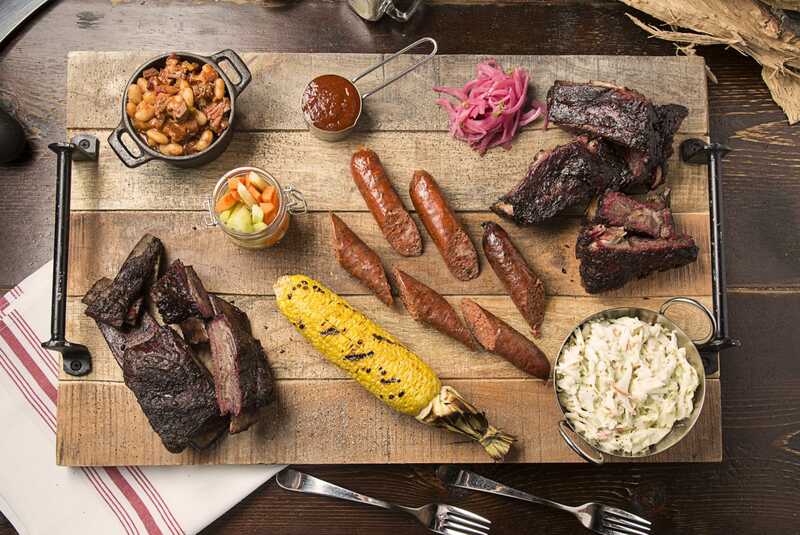 One of such fine dining places is FUEGO BY MANA that offers delicious BBQ kosher foods for anyone who loves, burgers, steaks, and various blaze grilled pleasures. Fuego By Mana is a smoking hot spot located in Miami. If you are a resident of Miami, or just touring around the Miami city, you are more than welcome to visit and experience a delicious kosher meat connoisseur’s dream spot. From steaks to house aged, healed as well as glazed red meat assortment, including favorite burgers, latin flavored beef empanadas and many more. The service offered at Fuego by Mana lives up to the foods. Everyone is welcome to come and experience the unique atmosphere for themselves at Fuego By Mana.